In the North Fork Valley, we are ready, willing and able. Let’s put tools in the hand of the people and share the abundance. Please join Nigel Supertramp in the community room at the Paonia Library on Wednesday, March 5, 2014 at 6pm to discuss methods and ideas, meet other fans of the shared economy, and get the ball rolling on creating a tool library here! When I was a 7 years old I fell in love with my local library where books and music as well as toys and pieces of art could be borrowed. The concept that so many much was gathered in one place to be shared by many was a logical one. After all, sharing is a lesson that starts with very early childhood: share our love, attention, toys, food, happiness…the list goes on and on. This is the same inspiration for Tool Libraries. Few of us can afford to own as many tools as we would like for our DIY projects and for many, even renting is prohibitive. Tool Libraries offer members access to tools, from power tools to concrete mixers, that are beyond the reach of most of it’s members. Tools libraries have been around since 1976 when one opened in Columbus, Ohio, originally run by the city and now operated by Rebuilding Together Central Ohio, a 501(c)3 non-profit. RTCO currently offers over 4,500 tools to their members. Various groups in different areas have since started their own; some are church based, some are associated with city library systems, some are sponsored or run by non-profits and all benefit from fund raising. There are also many ways to operate the libraries from requiring membership at a set fee, charging a small fee (and late fees) for each tool, exchanging labor for tools; a plethora of avenues to putting tools into eager hands. As the tool libraries grow, they offer more than just tools; many now offer classes and information exchanges, demonstrations and opportunities for folks to meet and join efforts on larger projects. Tool libraries have the potential to grow into makerspaces where members have access to the tools and materials they need to create prototypes and manufactured goods that would have been impossible without these resources. 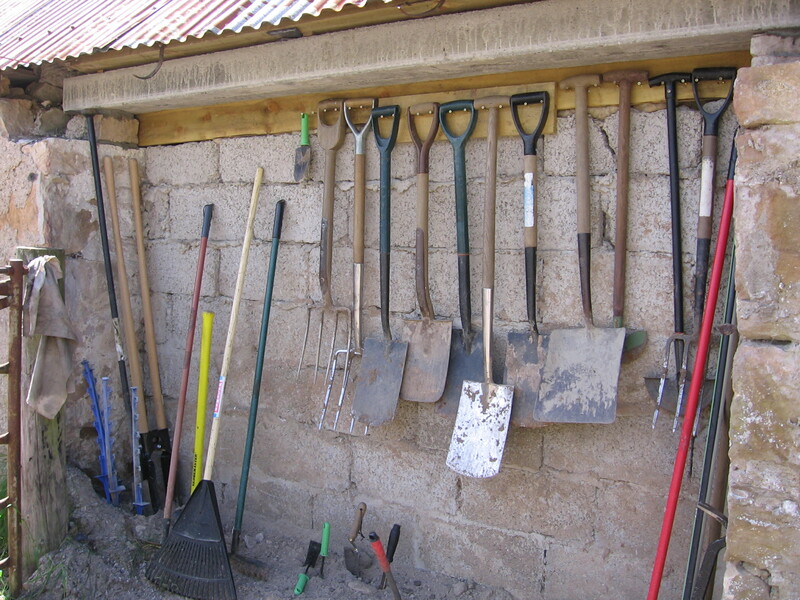 However small or large a tool library, the focus is on community building and access. As we take back, or create anew, the health and vitality of our communities the tool libraries are cornerstones of the shared economy. Empowering our communities, fostering independence and sharing knowledge and skills are pillars of the sharing community. In times of crisis, emergency or need, the tools shared via the library would facilitate rebuilding, possibly even survival. As members thrive in this new environment, they are encouraged to bring sharing into more aspects of community life. 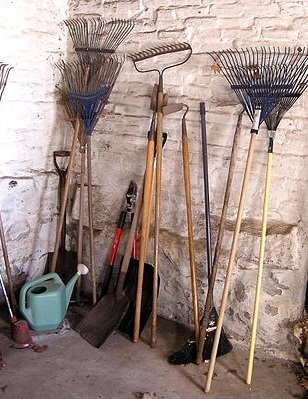 Most successful tool library founders recommend 5-7 people as the best working number for starting a tool library. This allows a healthy number of people to get the ball rolling but small enough to facilitate good communication. There are a number of resources available to assist the novice founders. One of the best, sharestarter.org, is an excellent site that spells out in detail the steps needed to start a tool library. 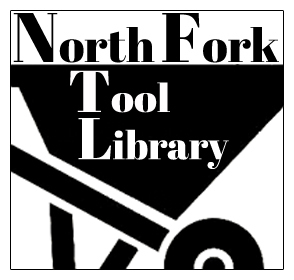 There is a downloadable manual, forms and a clear introduction into the world of tool libraries. Another excellent resource is at newdream.org where people experienced in starting and maintaining tool libraries share their expertise. 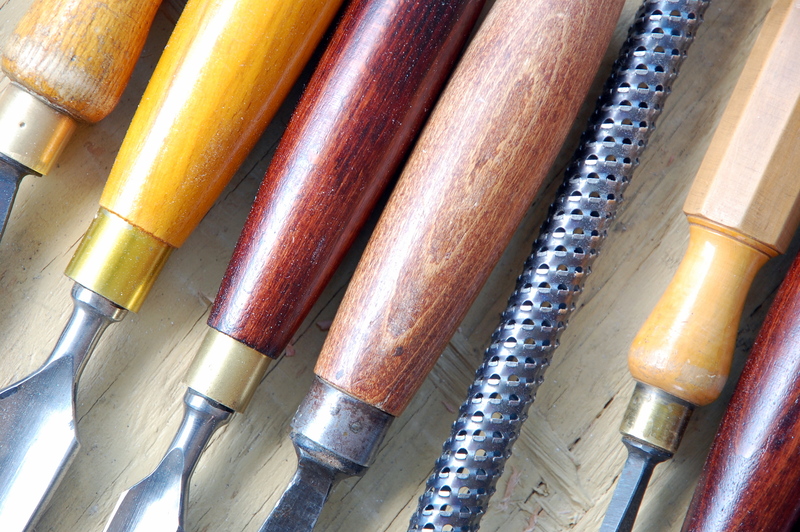 The future of the tool library movement is bright and exciting. Technology is now allowing for better inventory management and while the slow economy is bad news on most fronts, tool libraries thrive in tough times. Though there are only about 60 tool libraries, and 15,000 media libraries, in the United States today, these are the times that promote growth. 150 years ago, the idea of freely sharing books at a library was a novel idea; now we can’t imagine life without them. Tool libraries hold the same potential as pillars of our communities. Just think, the next time you need a wood chipper or a chain saw, wouldn’t it be great to borrow one rather than spending hundreds of dollars for a tool that will spend most of it’s life in storage?